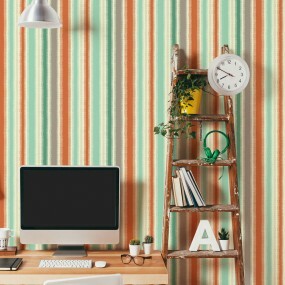 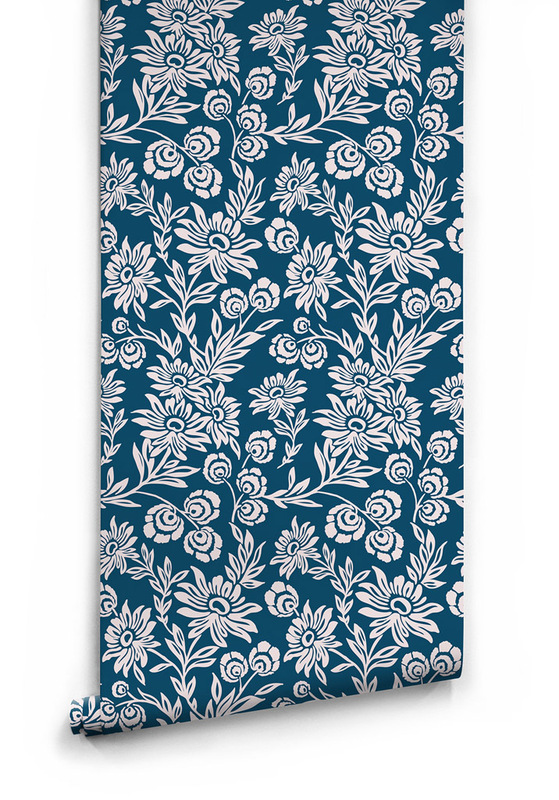 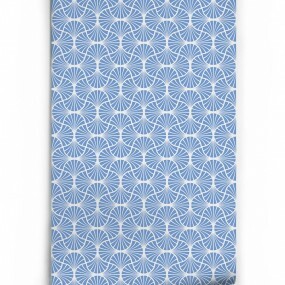 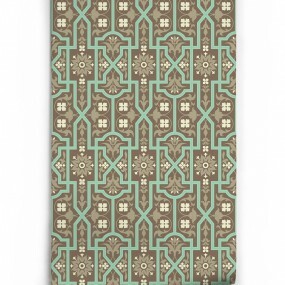 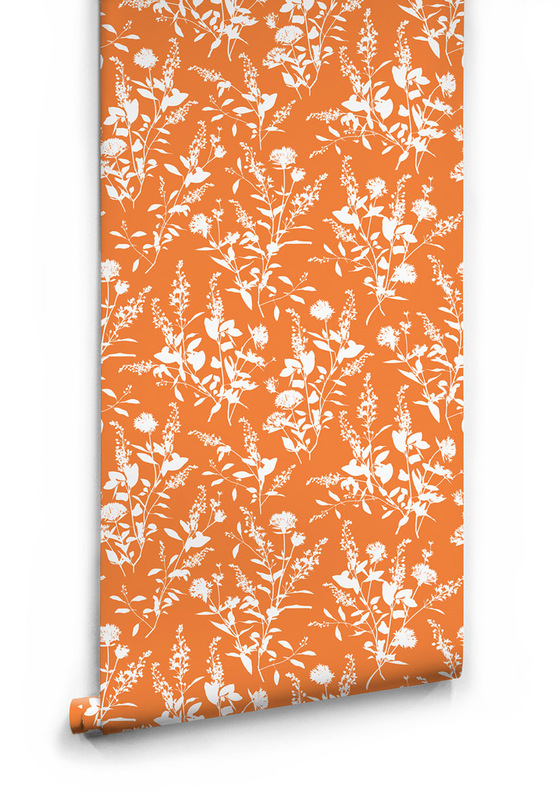 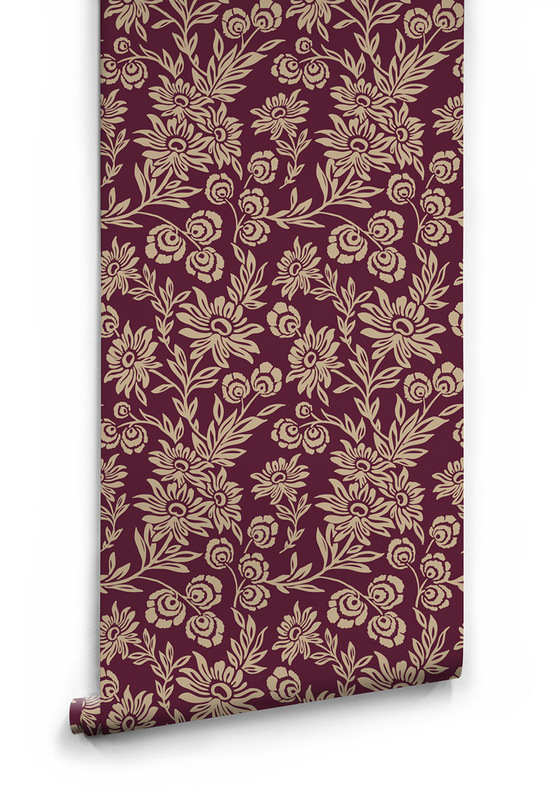 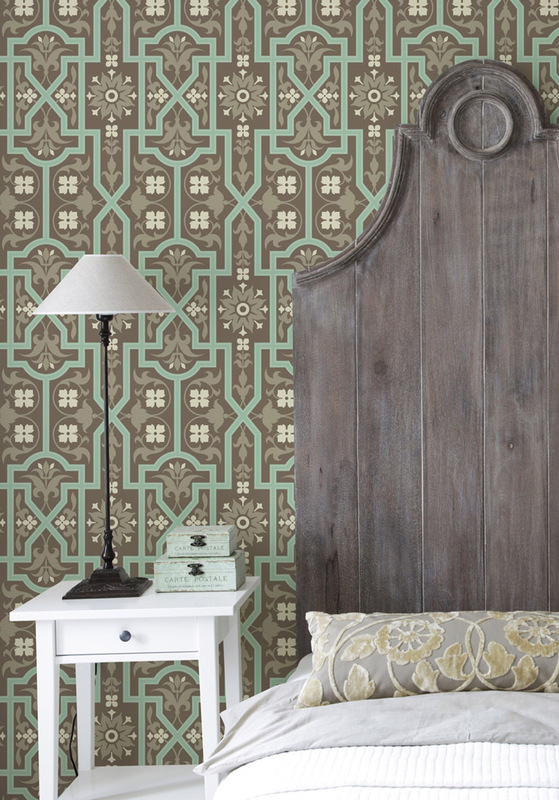 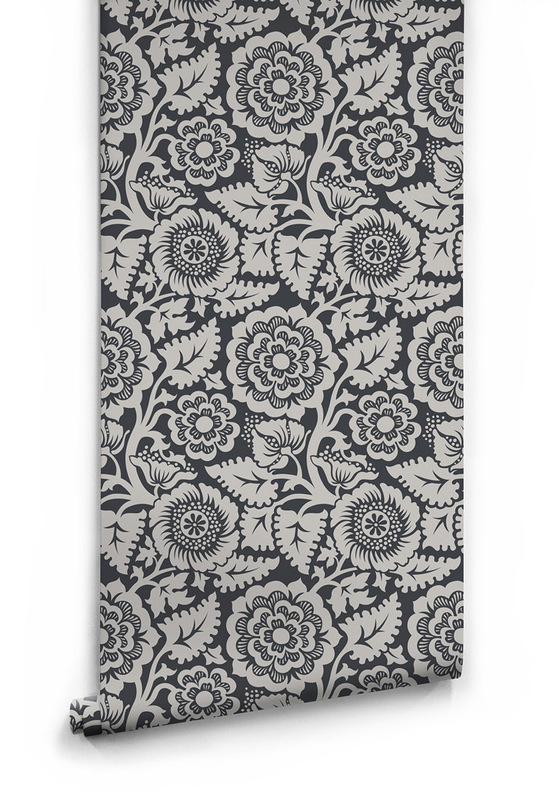 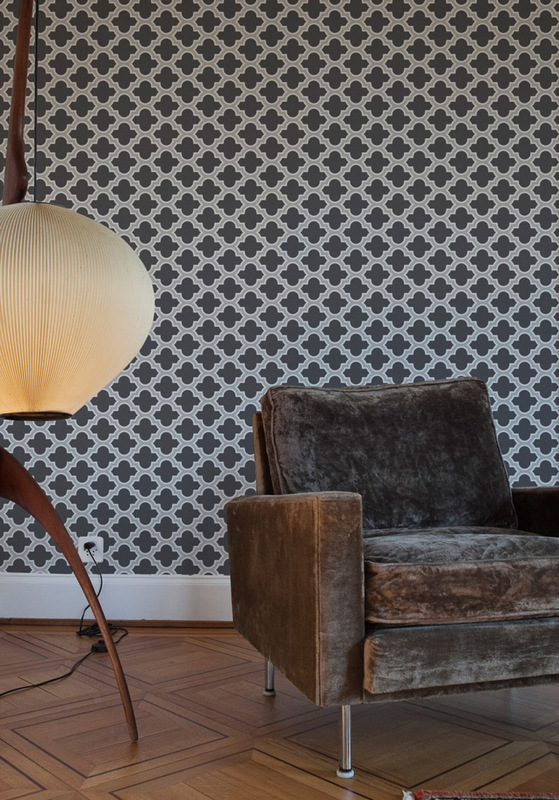 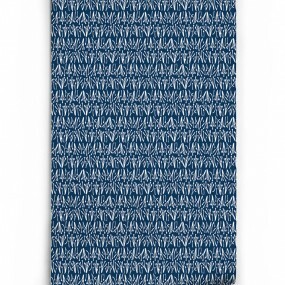 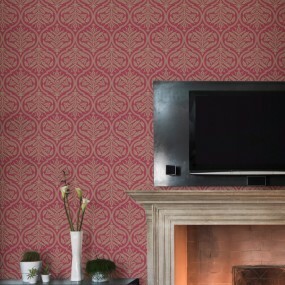 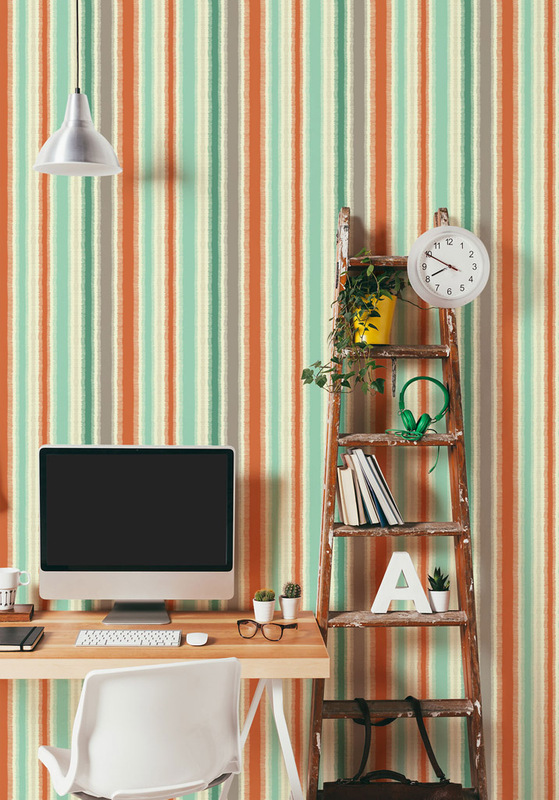 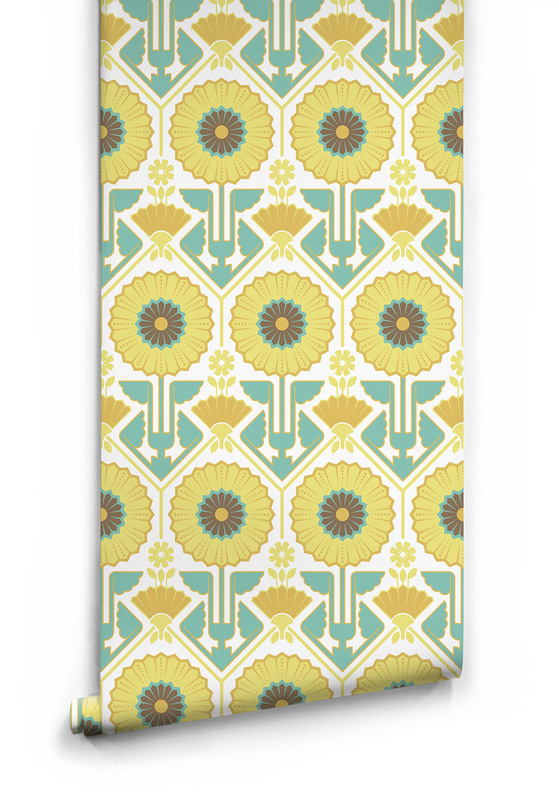 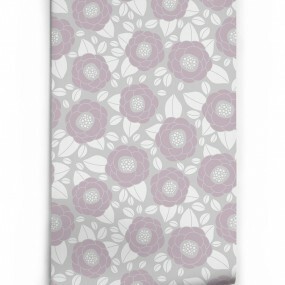 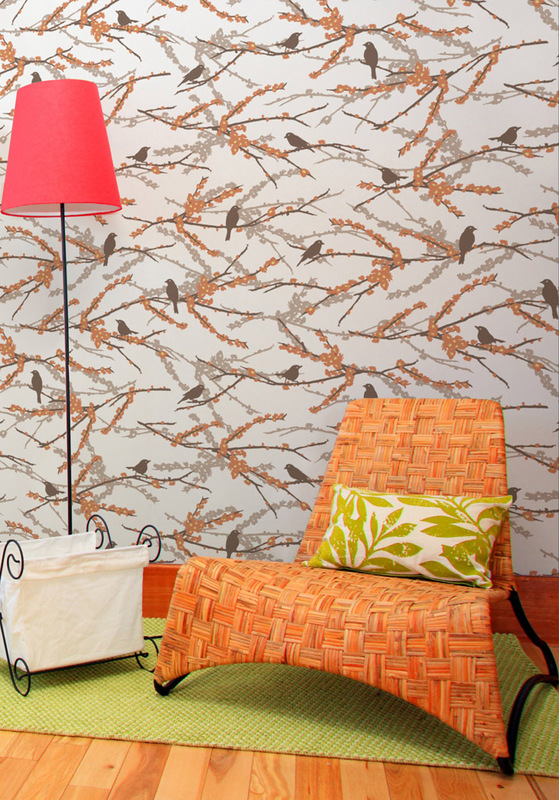 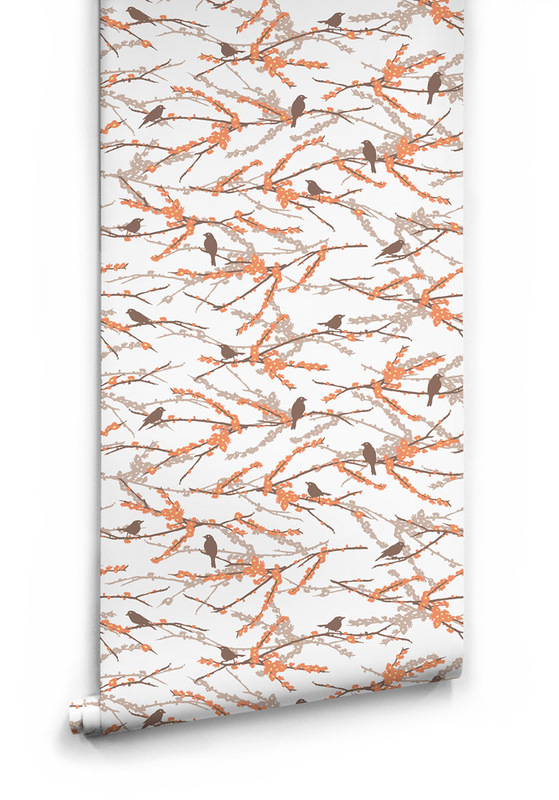 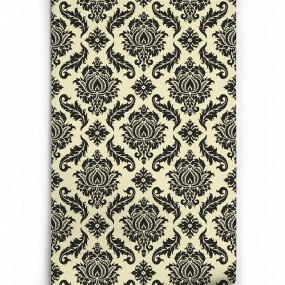 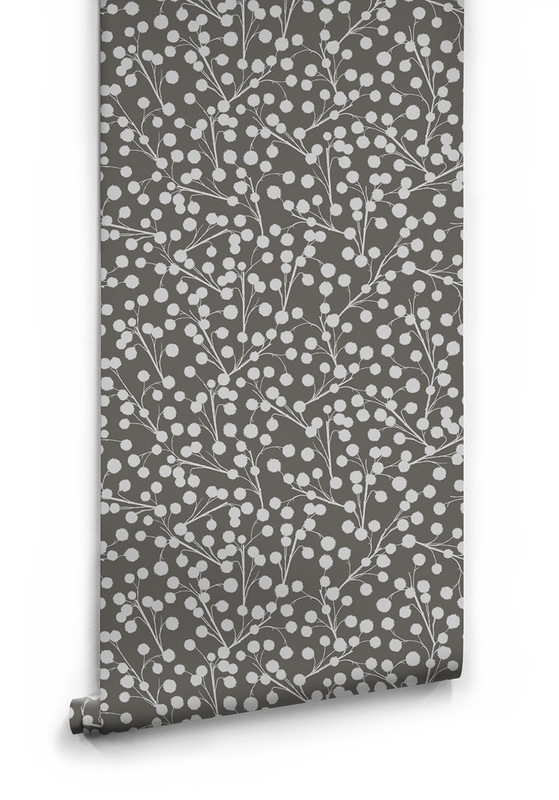 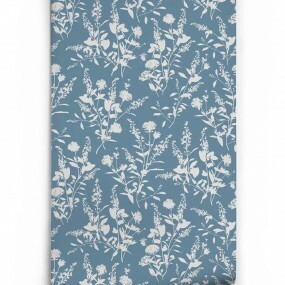 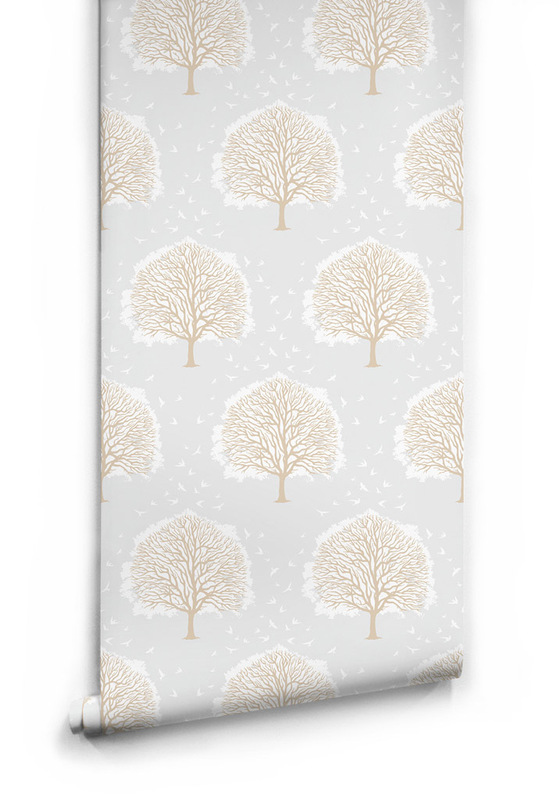 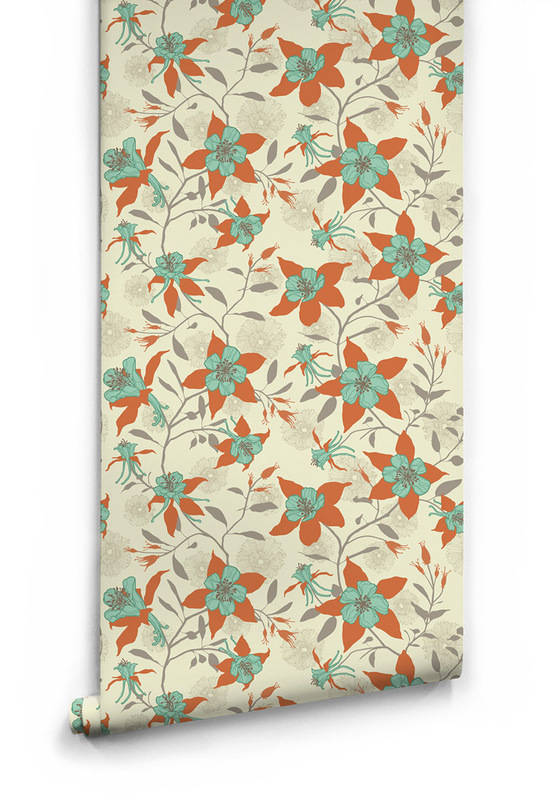 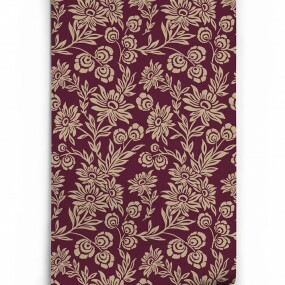 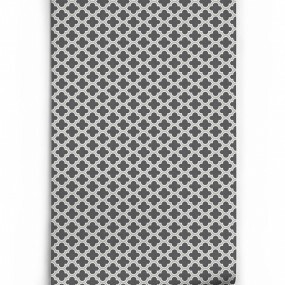 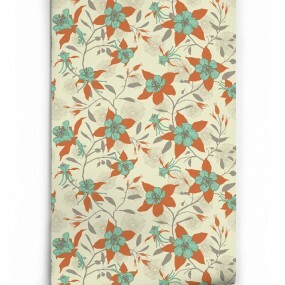 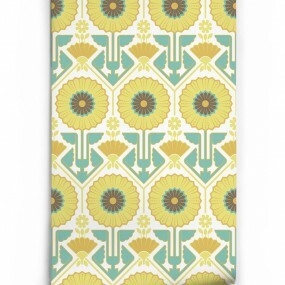 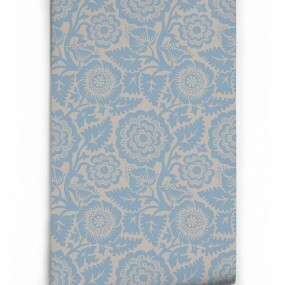 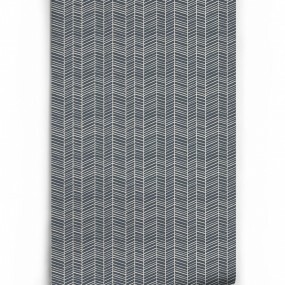 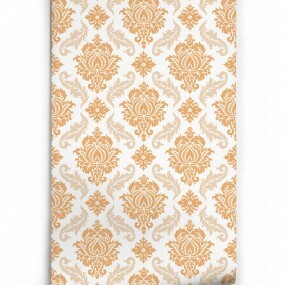 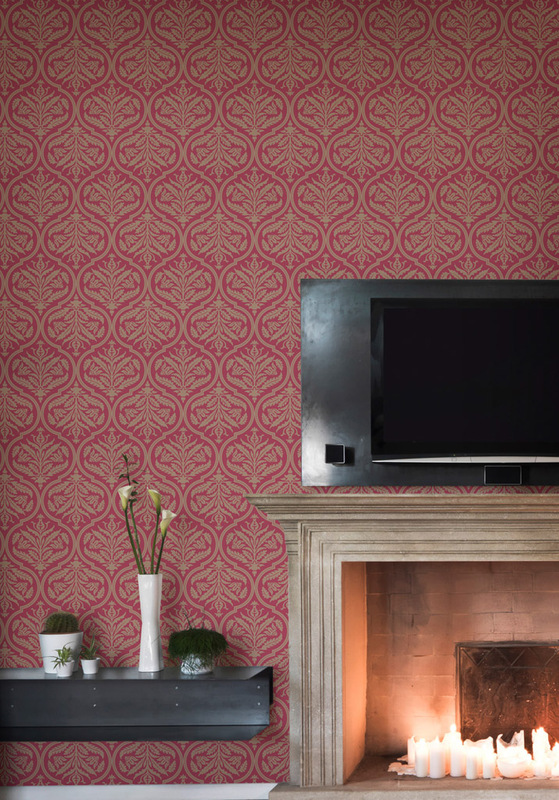 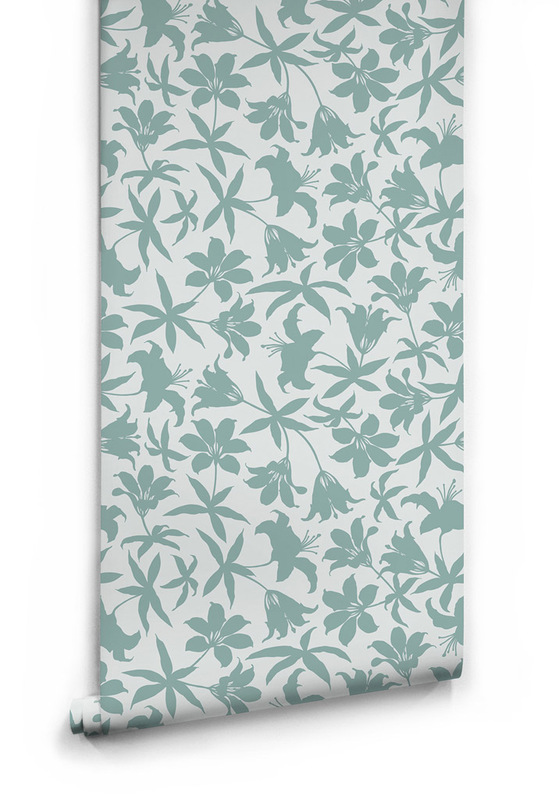 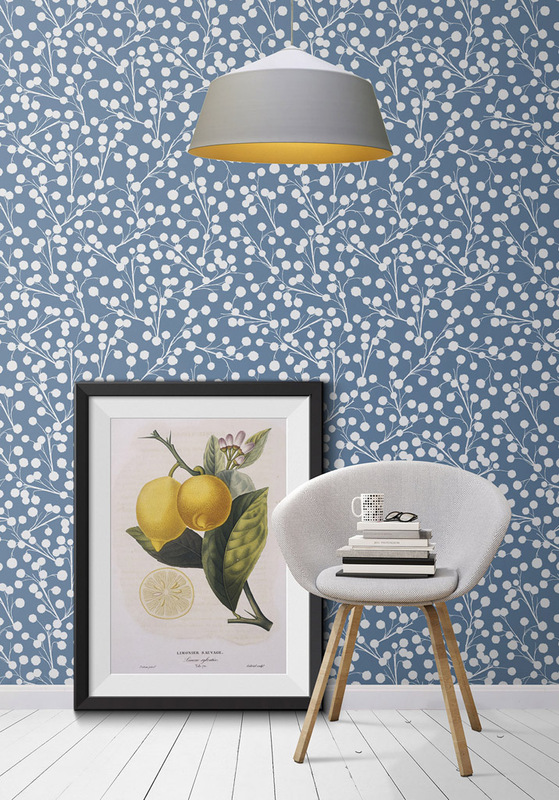 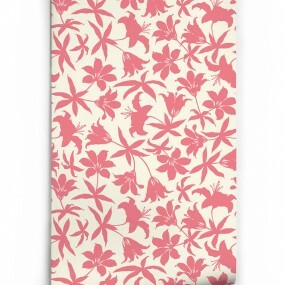 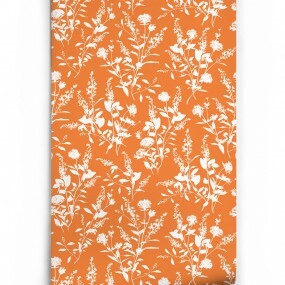 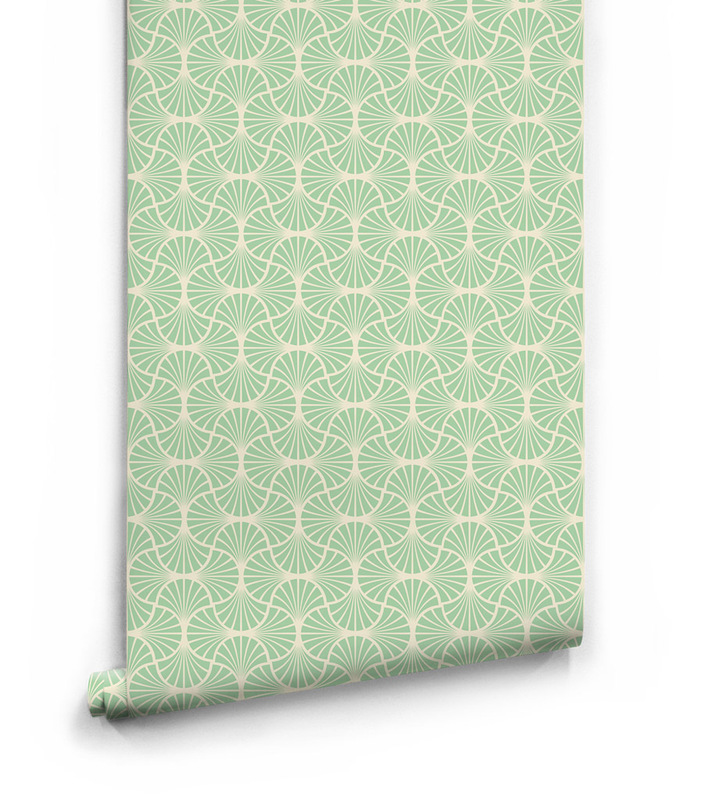 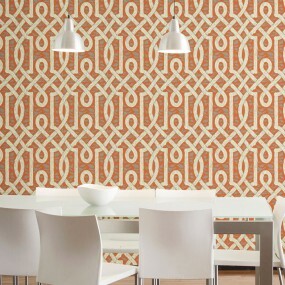 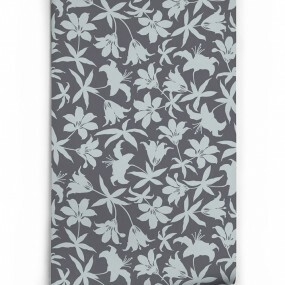 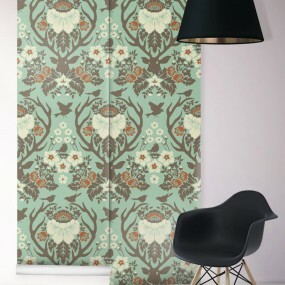 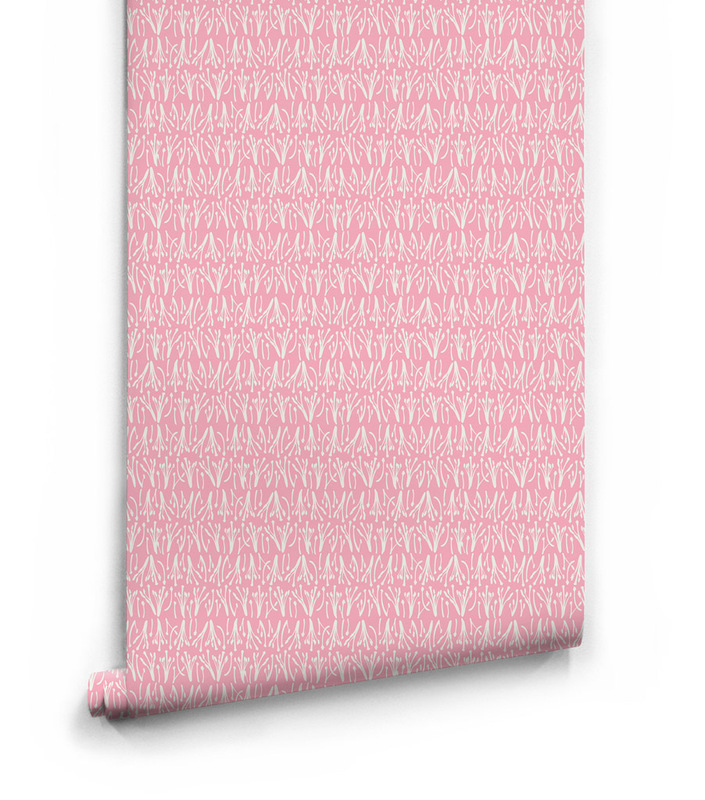 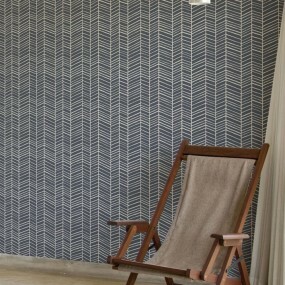 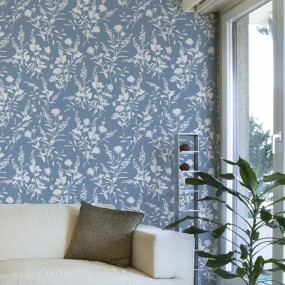 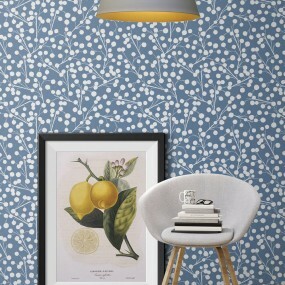 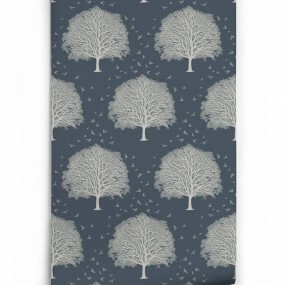 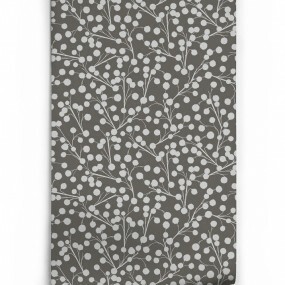 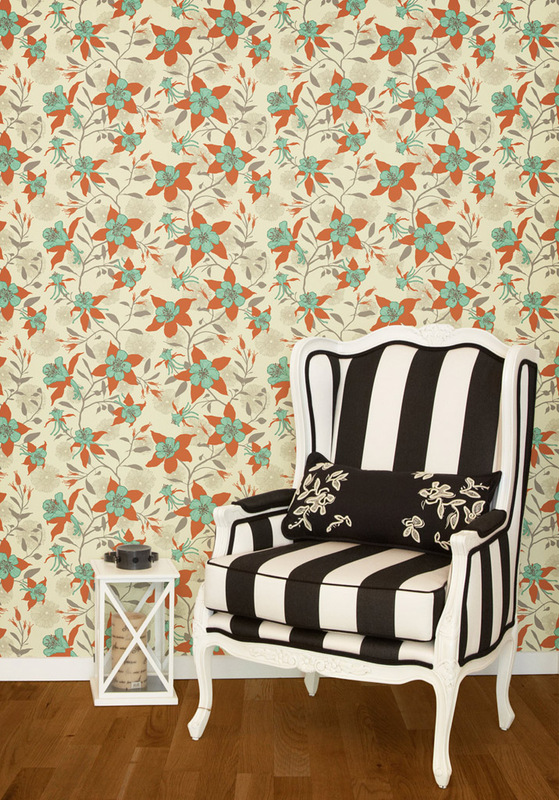 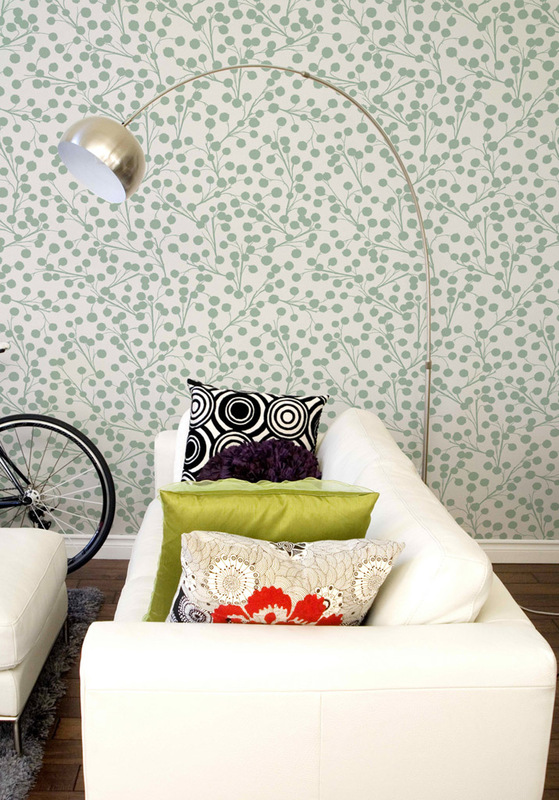 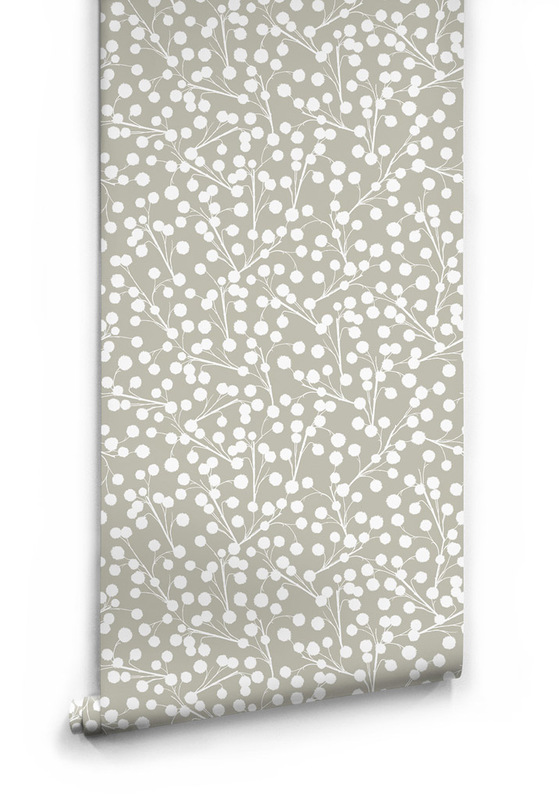 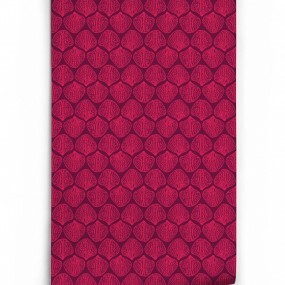 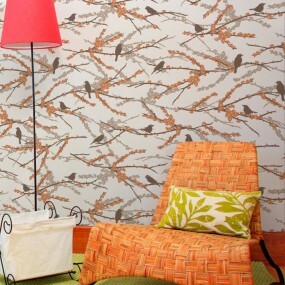 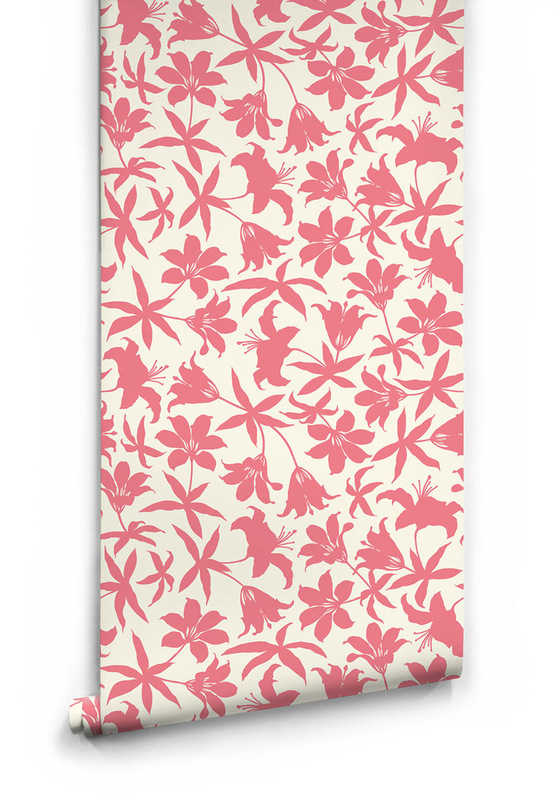 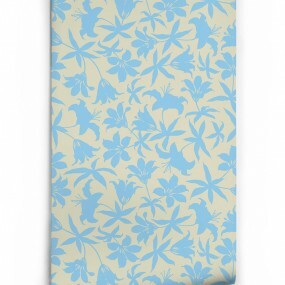 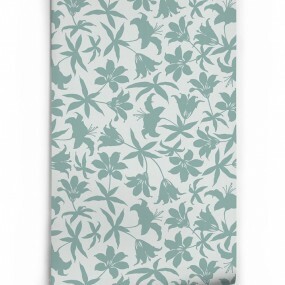 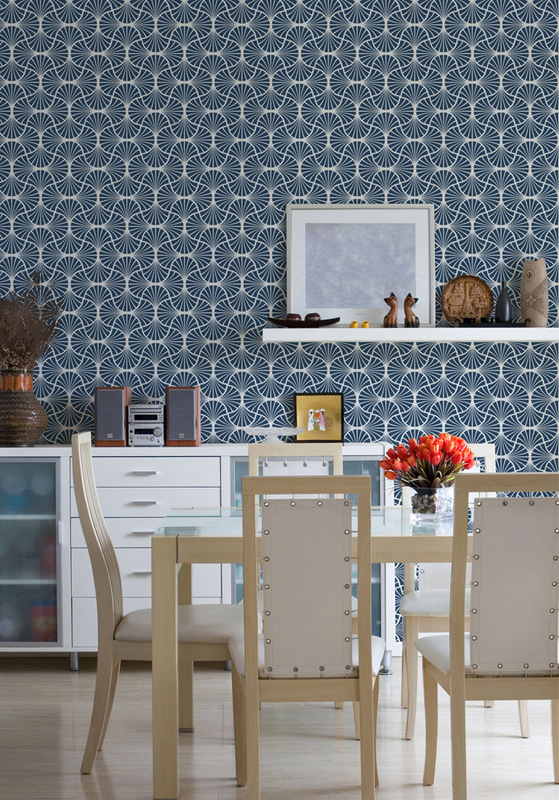 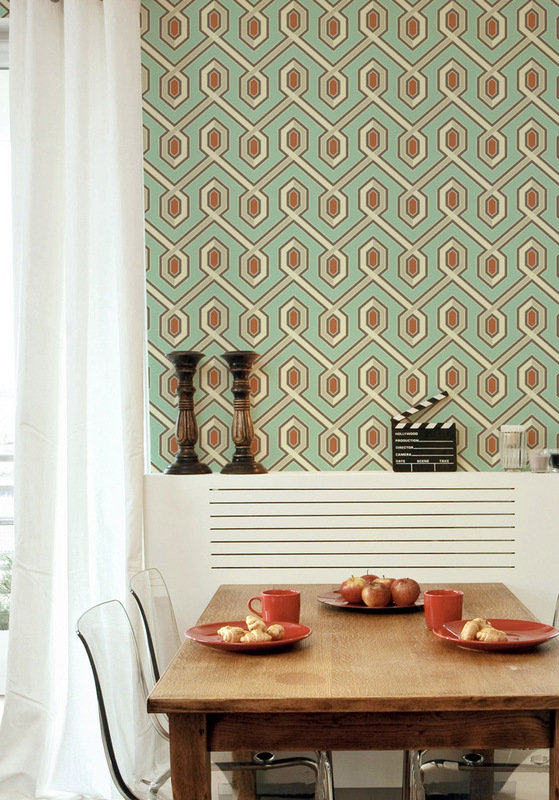 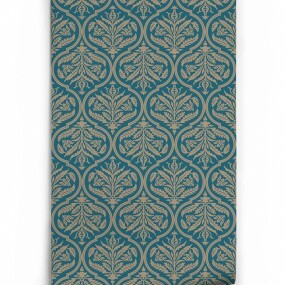 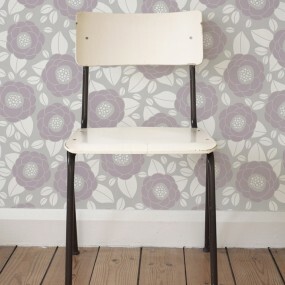 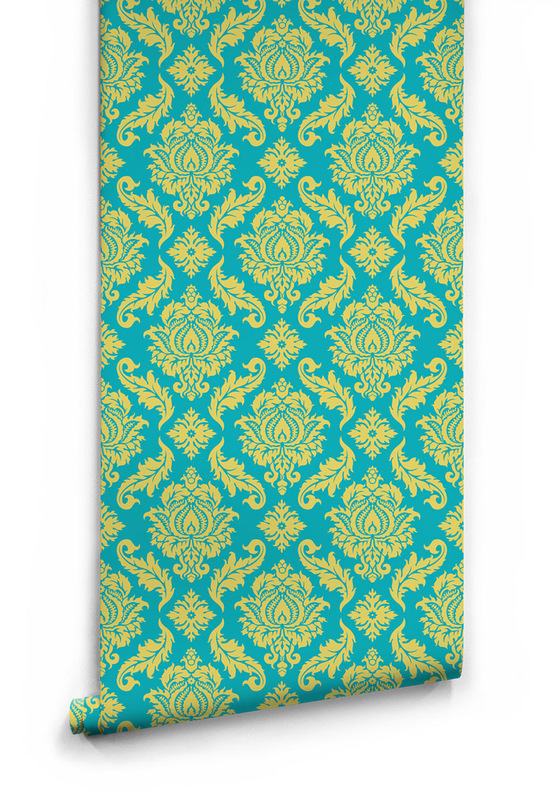 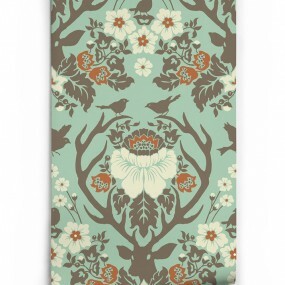 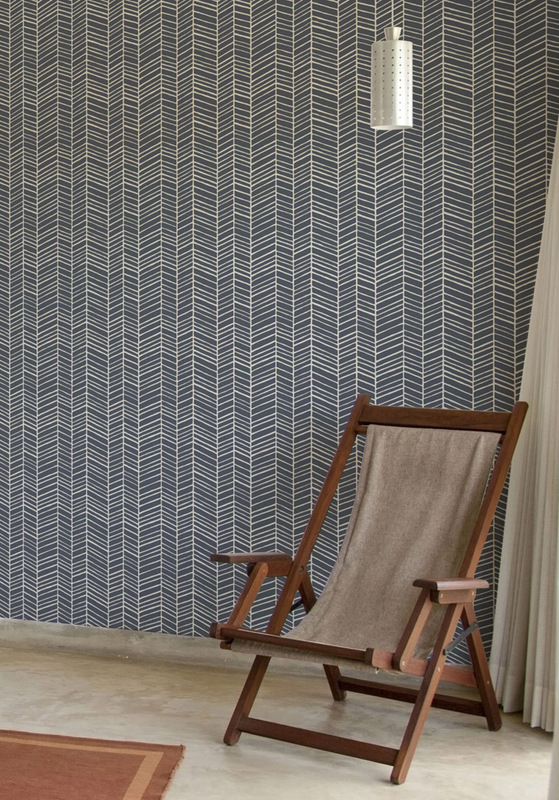 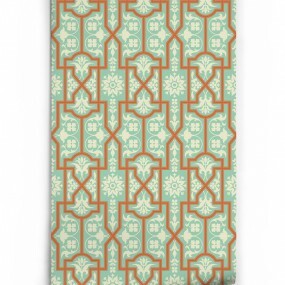 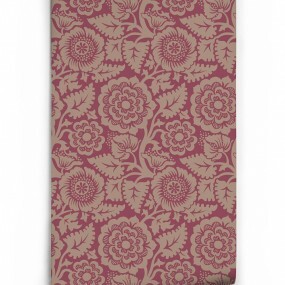 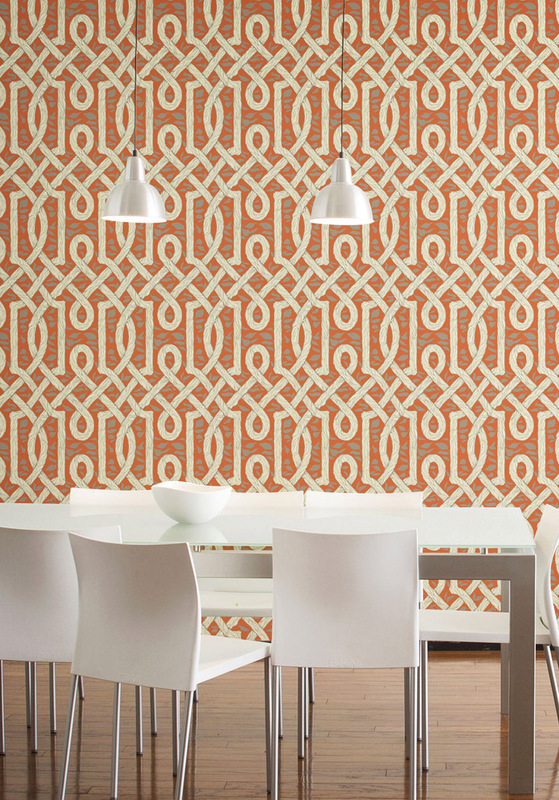 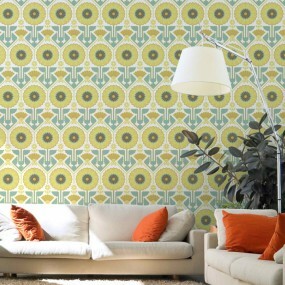 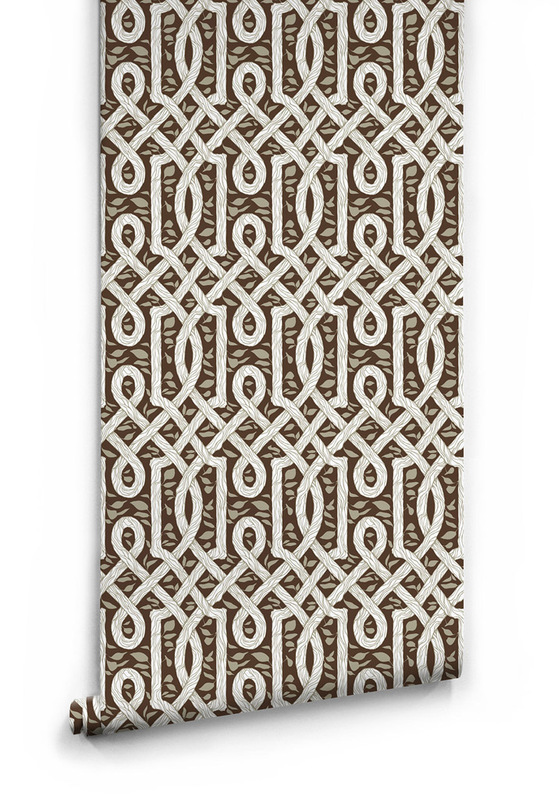 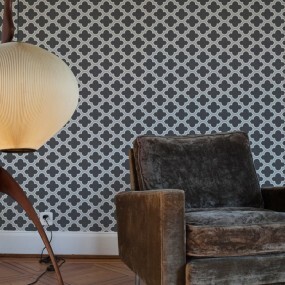 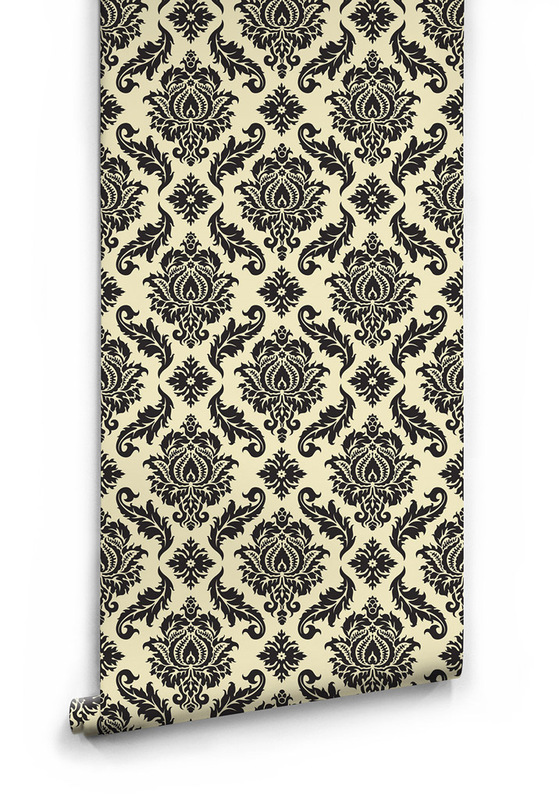 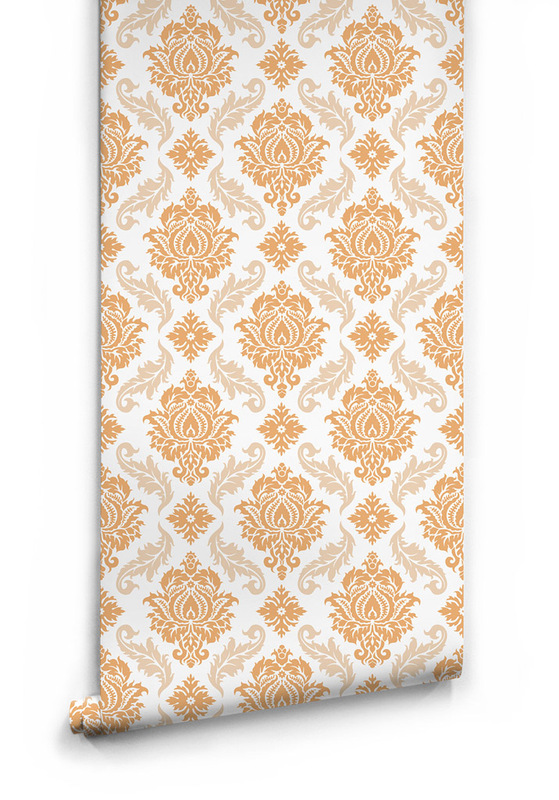 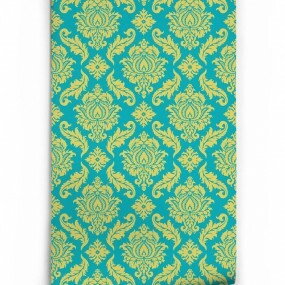 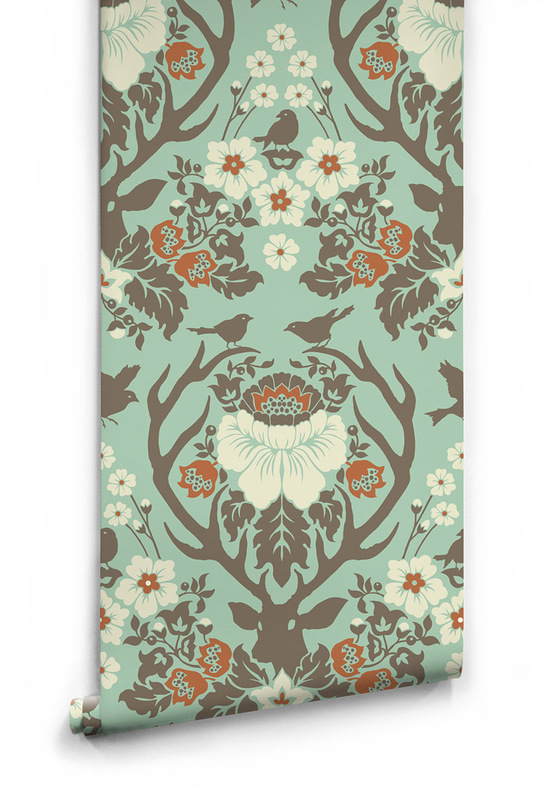 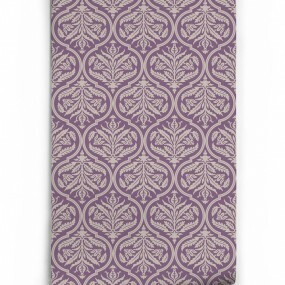 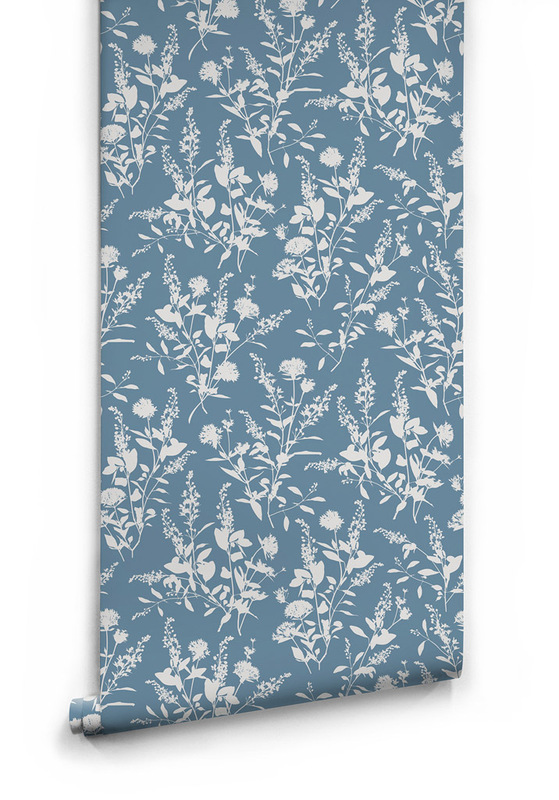 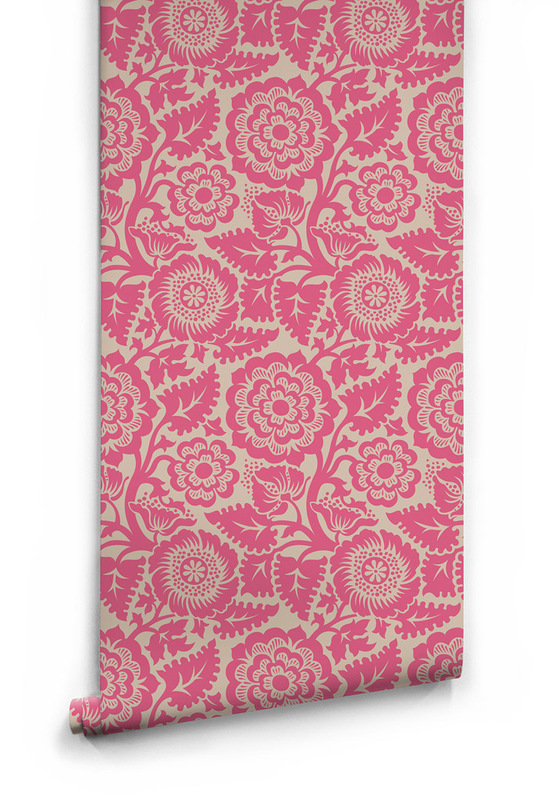 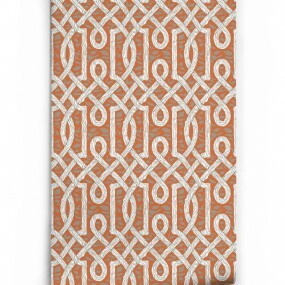 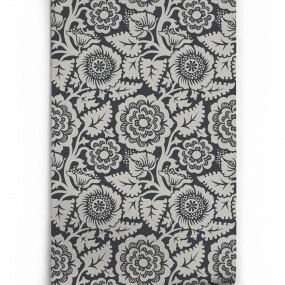 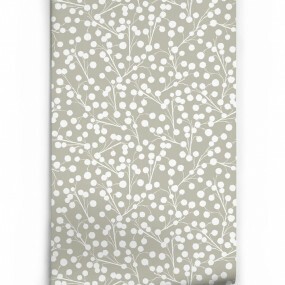 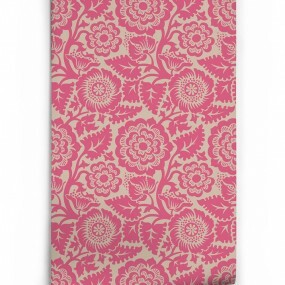 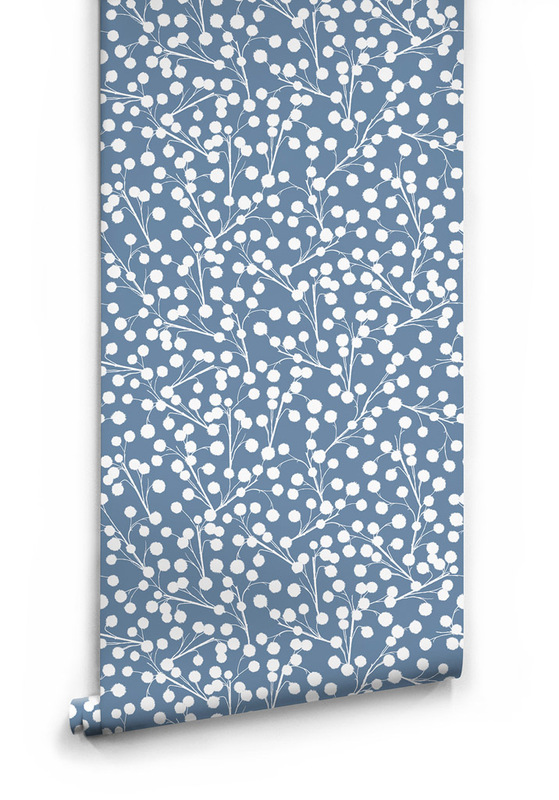 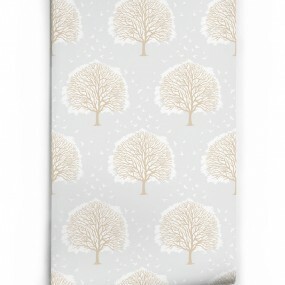 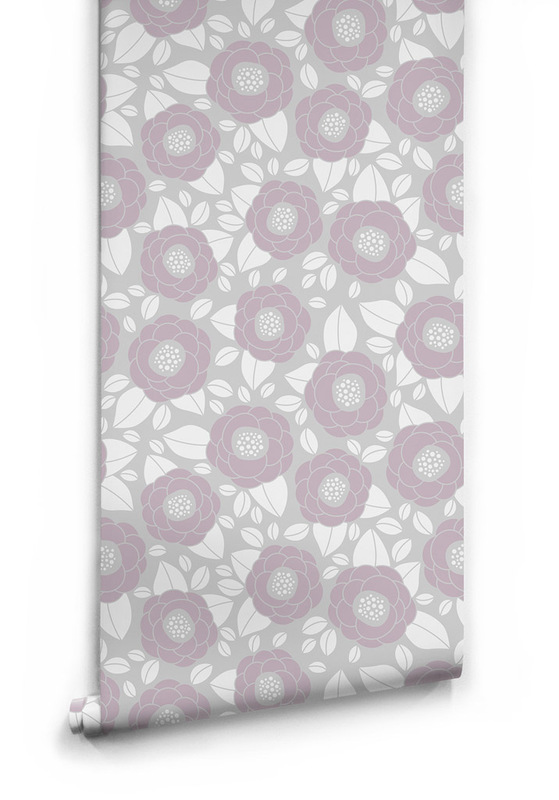 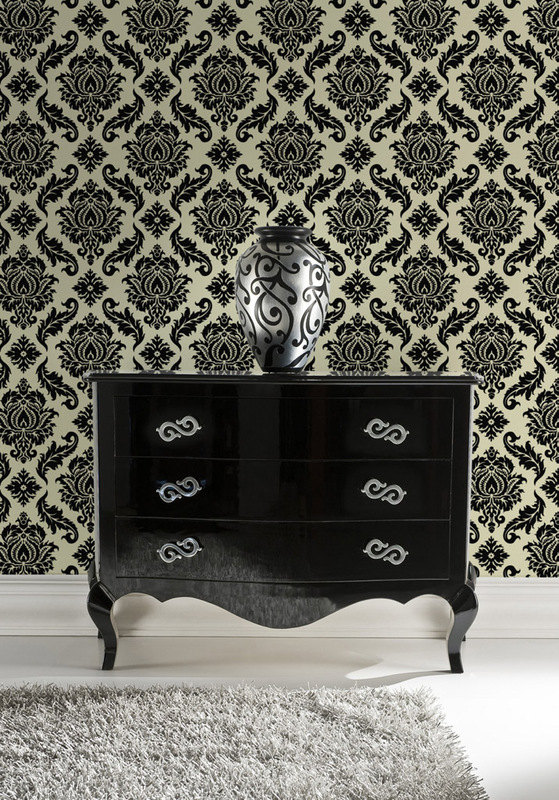 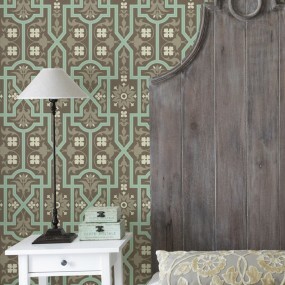 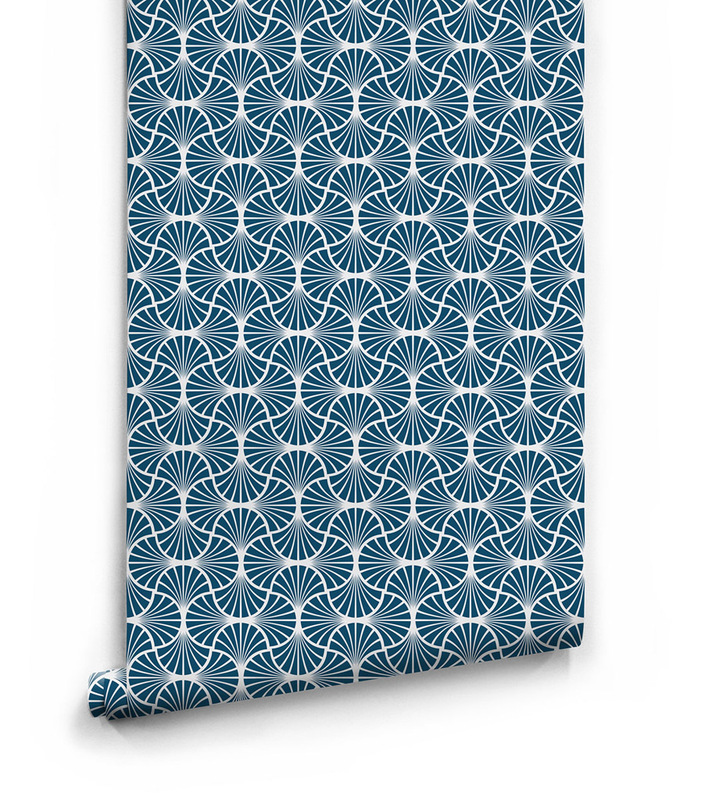 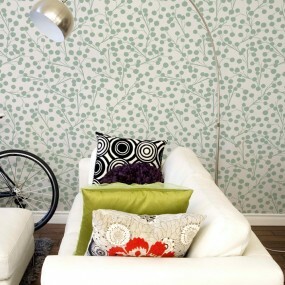 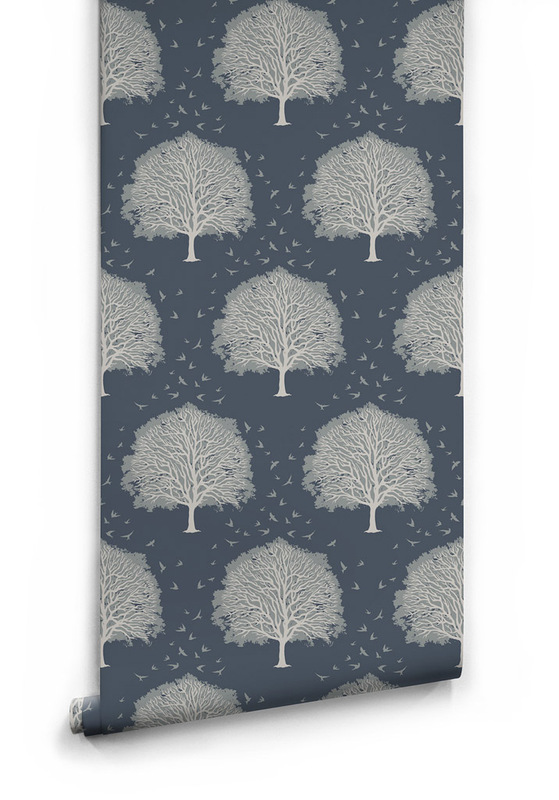 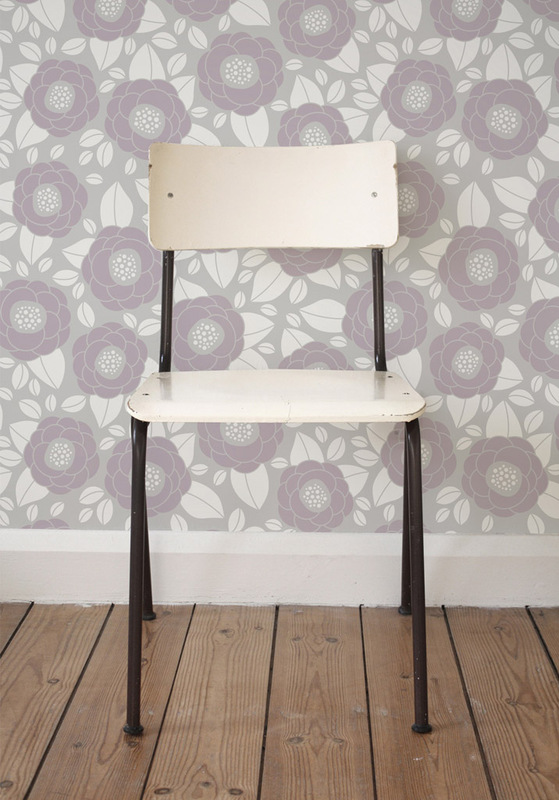 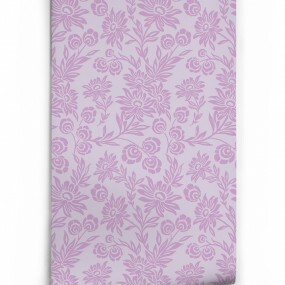 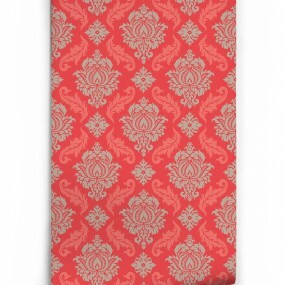 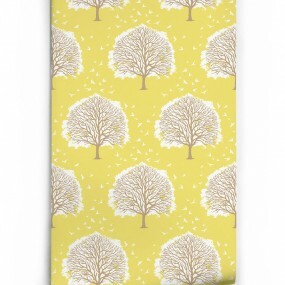 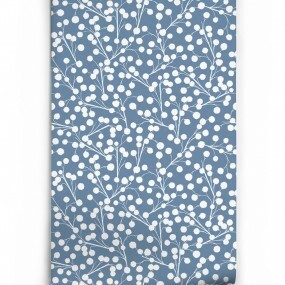 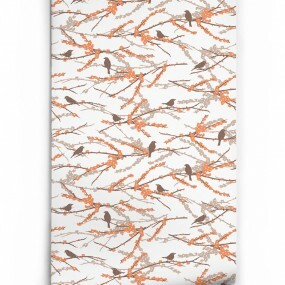 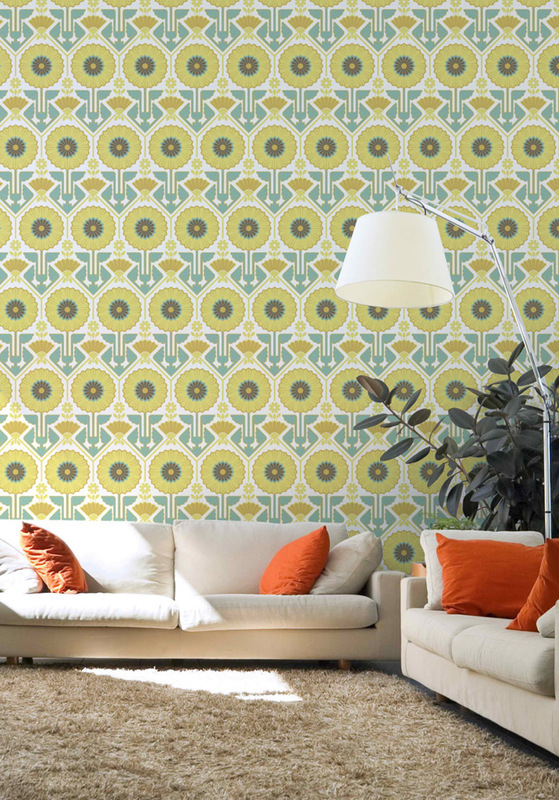 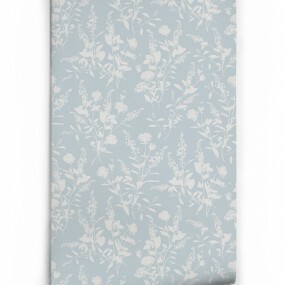 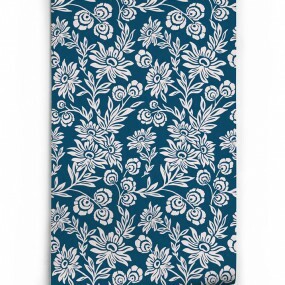 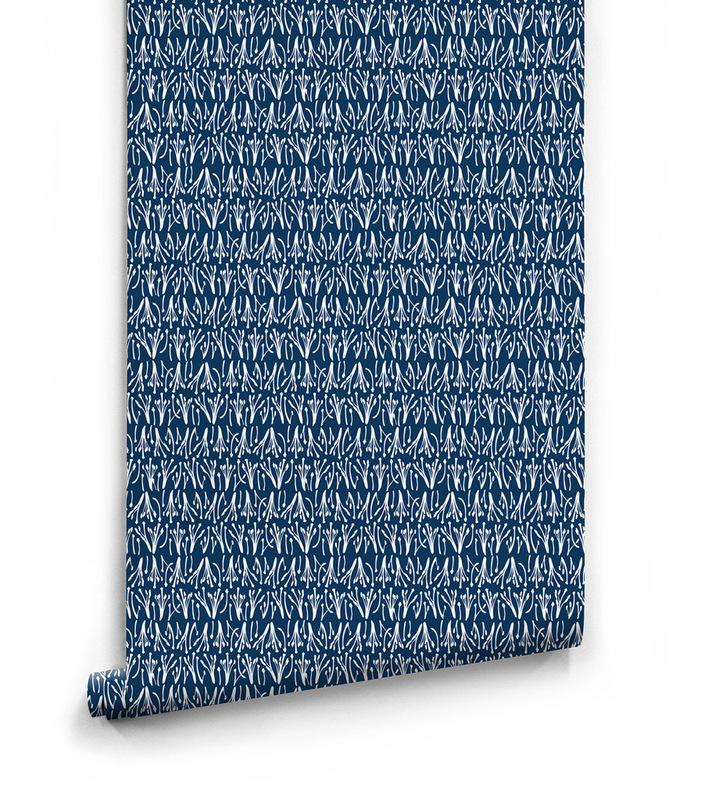 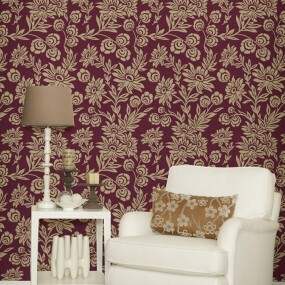 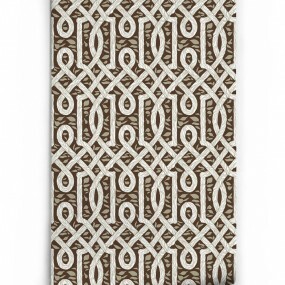 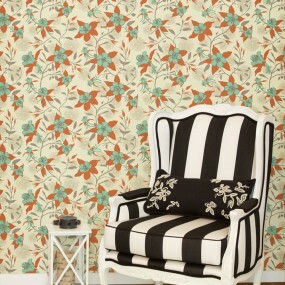 Joel Dewberry wallpapers feature a modern twist on classic themes. 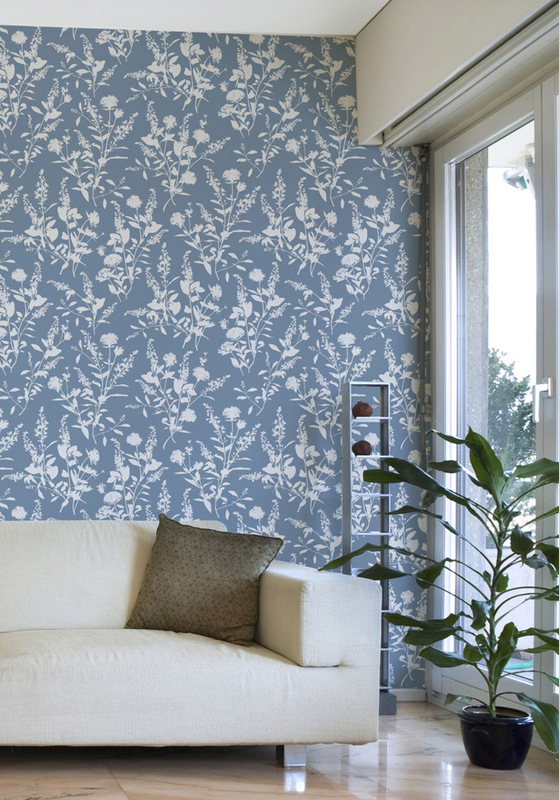 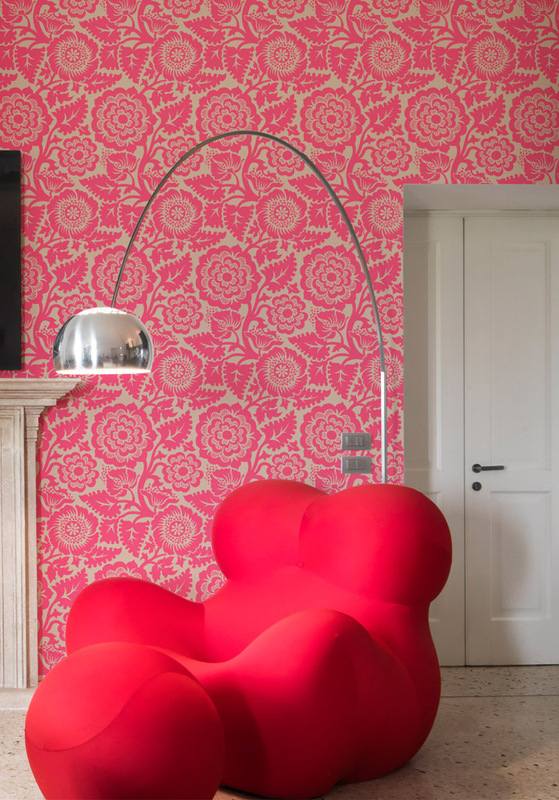 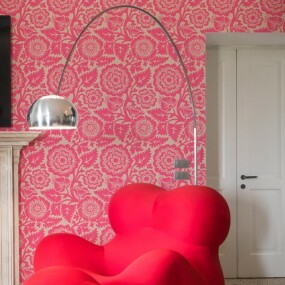 Inspired by the joy of living, the wallpapers are designed to add a uniquely personal touch to any interior for a lasting impression. 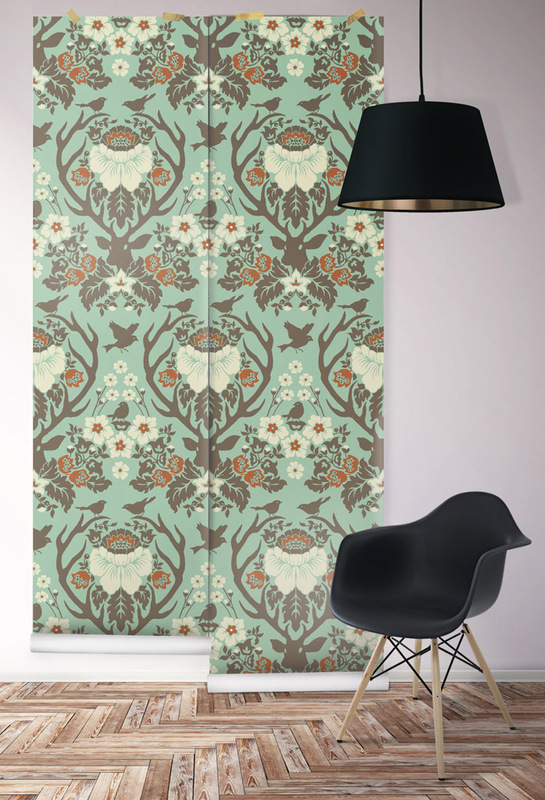 The Wallpaper Republic collection at Geelong Colourworld also includes Mairead Murphy wallpaper, featuring fun and contemporary illustrations.